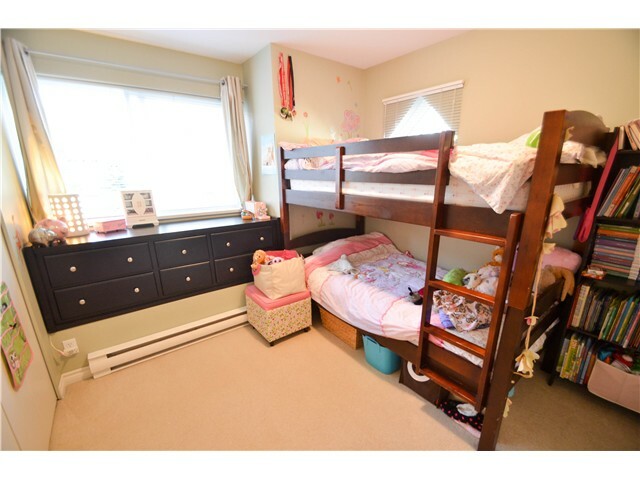 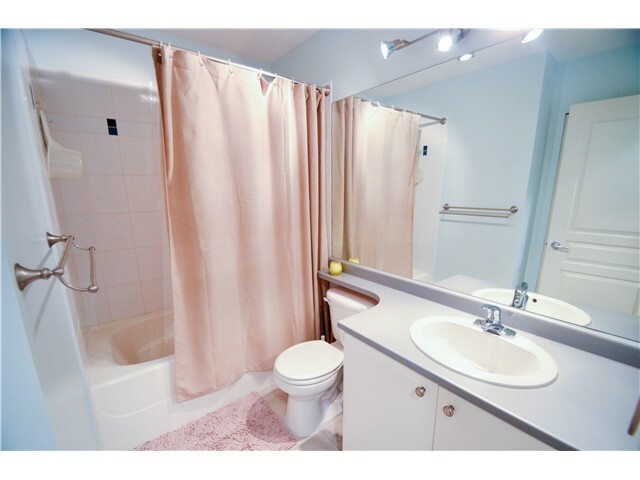 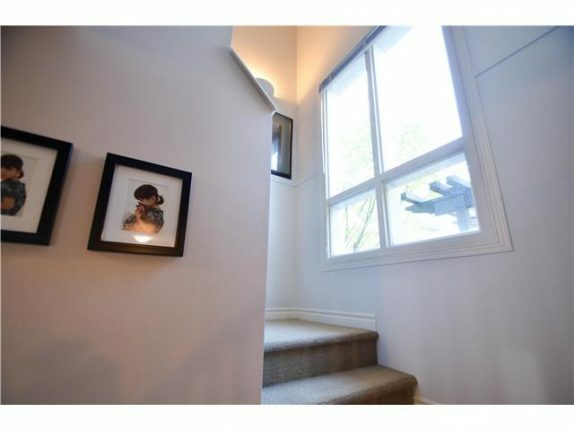 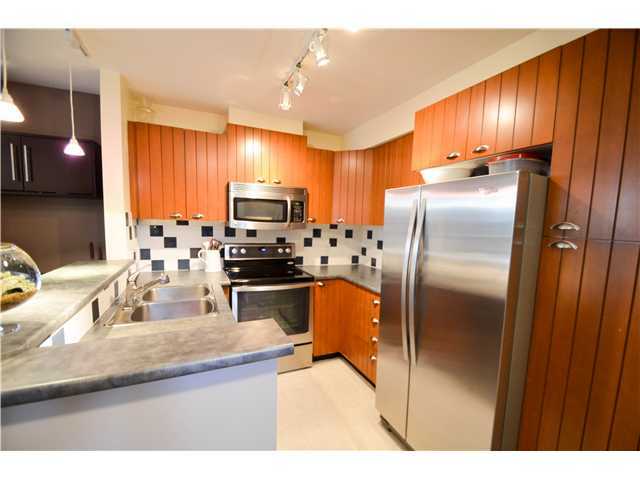 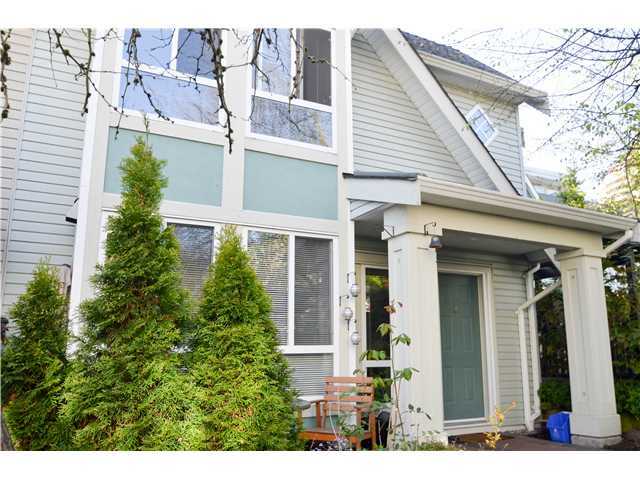 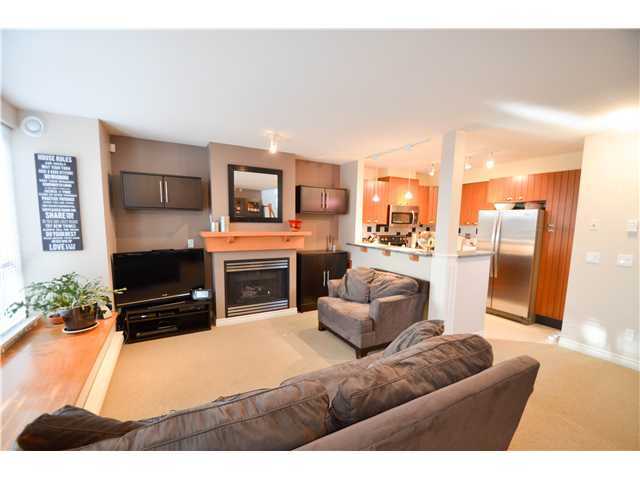 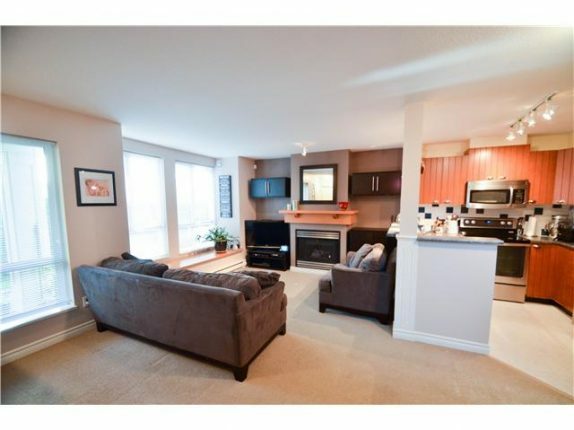 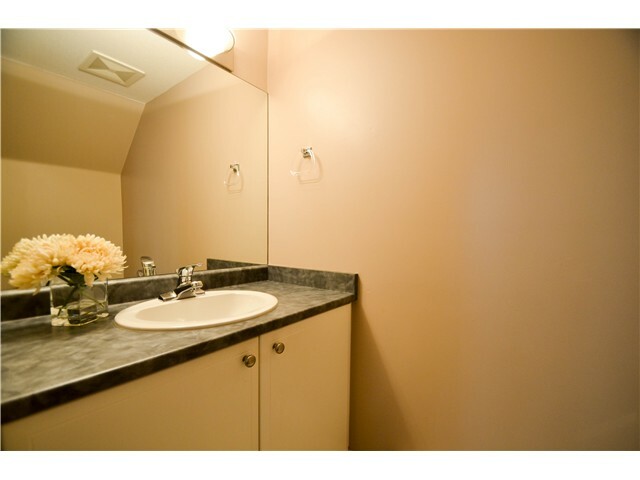 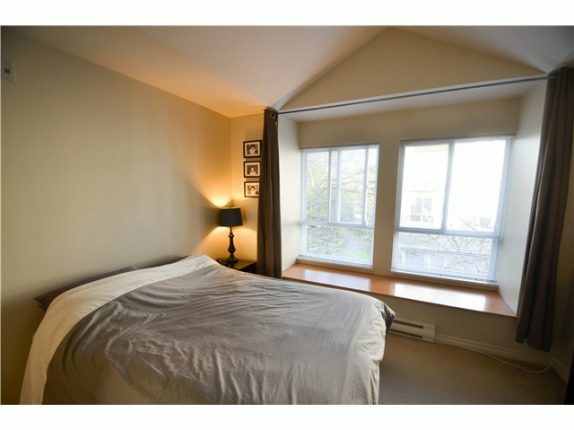 Well maintained cozy 2 bed 2 bath townhome located in a quiet Highgate area close to Skytrain Station. 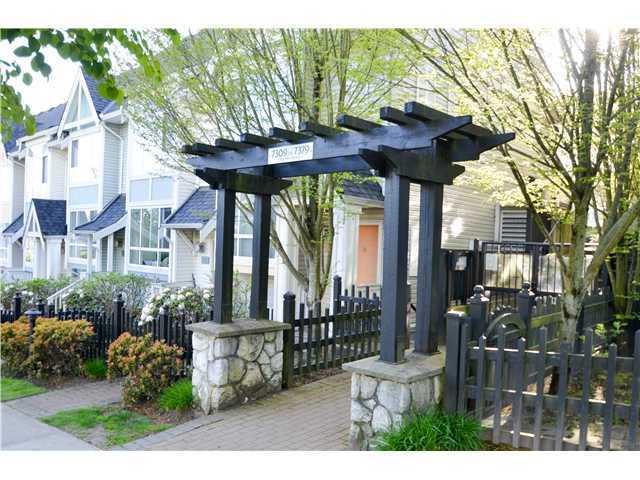 Well maintained cozy 2 bed 2 bath townhome located in a quiet Highgate area close to Skytrain Station. This beautiful corner unit with multiple entry access features stainless steel appliances in kitchen, a good size walk-in closet, vaulted ceiling, insuite laundry, new carpet and tiles in the living area, and private setting with trees around the house.